Sealaska is not owned by a single founder… not a group of investors and not by a wealthy family. 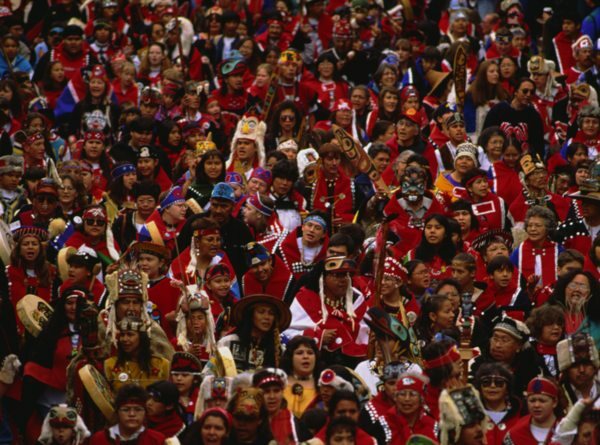 Sealaska is owned equally by more than 20,000 Tlingit, Haida and Tsimshians. There are no stock sales, stock options, or “get rich” exit strategies. 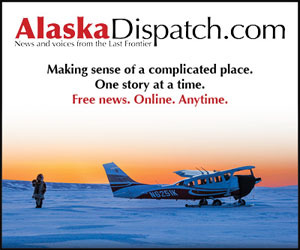 Sealaska will not be sold or bought or taken over by another corporation. We are a Native Institution with the unique responsibility of combining business goals with Native values. The differences between Alaska Native corporations and other American corporations are dramatic and profound. It is clear to anyone who looks at the original content of ANCSA that it was designed to assimilate Alaska Natives into the mainstream of American capitalism. However, dozens of amendments have been made since then, such as the “1991 Amendments”, which dramatically changed the Act by continuing the restrictions on the sale of stock and allowing shares to be gifted to descendants. 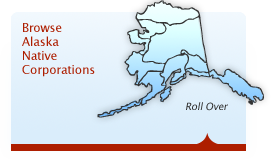 Alaska Natives prompted these changes to ANCSA, which continue to this day, as Alaska Natives define their relationship with their Native corporations based on their Native values and heritage. Recently, Sealaska members voted to do the most “anti” for-profit corporation act imaginable. They decided to devalue their stock and therefore all future dividends by inviting young people to enroll in the corporation. This is proof positive that sharing with the next generation is far more important than any individual’s dividends. This act of sharing is at the heart of Native people who understand we are all related and at times we will need each other as we move through life. Perhaps the single fact that most deflates these negative comments is that 70 percent of the revenues from Sealaska timber harvesting is not even kept by Sealaska, but shared with the entire Alaska Native population through the Section 7(i) provision in ANCSA. These funds are vital lifelines for many struggling village corporations throughout Alaska, including several located right here in Southeast Alaska. Our trees aid other indigenous people in Alaska, many of whom are less fortunate and are grateful for anything to make it through this challenging economy. The profits from timber which Sealaska retains go right to the core of Sealaska – our culture, language, heritage and our future generations. Sealaska has spent tens of millions of dollars giving young people a fighting chance in life through education, myself included. Our spruce and hemlock put me through college and I do not take this lightly. The generosity of the scholarships extends to not only tribal member shareholders, but their descendants as well. Sealaska created the Sealaska Heritage Institute, the driving force behind saving our endangered languages. Tlingit, a language that once echoed through our majestic forests, may be extinct in my lifetime. Environmentalists talk about biodiversity, but what about cultural diversity and language diversity? I’m not asking environmental groups to fund language programs, but when they prevent us from funding these ourselves by harvesting our trees – this is what they are stopping. The unjust labeling of Sealaska Corporation as greedy is insulting. I welcome discussion based on the merits of the legislation, but disparaging remarks about a group of people who have endured the worst of our country’s past behavior is neither welcome nor productive. The gentleman from Edna Bay, and others who share his view, owe the hard-working people in the Sealaska family and all of our tribal member shareholders an apology.